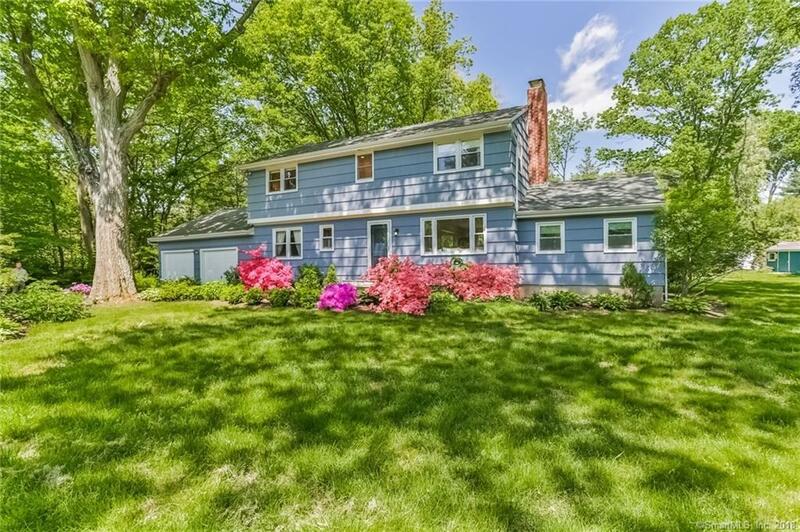 Space abounds in this updated Colonial with four bedrooms and two full and one half baths on sought after street in the Fox Run area of West Norwalk. Bright house with lots of windows, open flow floor plan, granite countertops in the kitchen, updated appliances and plenty of storage make this home attractive in more ways than one. Beautiful property with mature plantings and large flagstone patio on one level acre is private and perfect for entertaining.